Iceland is definitely having a moment. The breath taking photos in Suitcase magazine. The New Season Sweaty Betty video. Iceland is inspiring us from all directions. Images of this untouched, beautiful place seem to transport us straight back to nature. Much needed in our technology filled world. Nature, or being natural is key in the recent Icelandic inspired beauty looks filling our catwalks and magazines. Gone are the times when too much tan and heavy makeup was a good look. This is the summer of clear dewy skin and natural eye brows. Creating this look takes far more effort than you would expect and it all starts with your skincare. Thankfully help has come in the form of skincare brand Skyn Iceland whose aim is to alleviate the effects of stress on the skin. 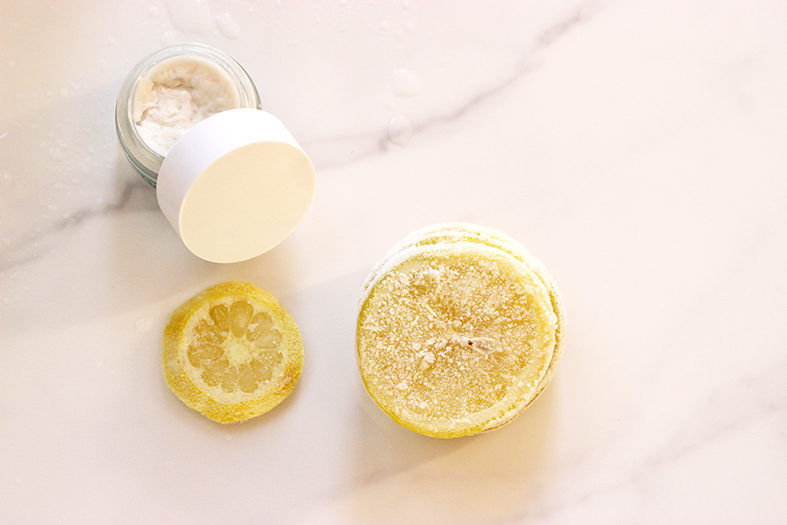 The brand uses natural ingredients from Iceland to soothe and nourish. The team behind Skyn swear by Iceland's mineral rich waters, antioxidant powered berries, soothing algaes, replenishing mosses and immune boosting Angelica Archangelica. The products have an incredible cooling effect that make you feel as if you have just plunged into a glacial lake. My favourite of the products is the lightweight antidote cooling daily lotion which hydrates and plumps the skin leaving that dewy glow. Applying the fresh moisturiser makes you feel wide awake and ready to conquer the day even on a Monday morning. For fresh awake eyes Skyn's Icelandic relief eye cream is not to be missed. 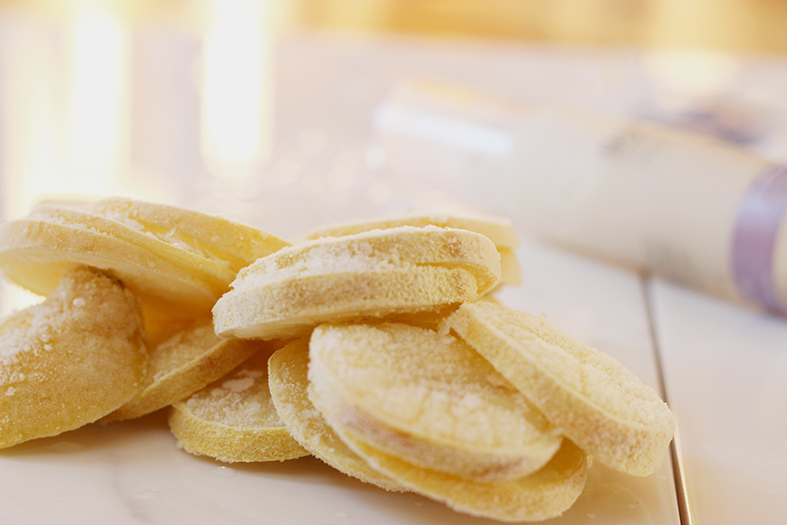 This cream jelly soaks in quickly leaving under eyes hydrated in minutes. It soothes and illuminates whist battling wrinkles. What's not to love? 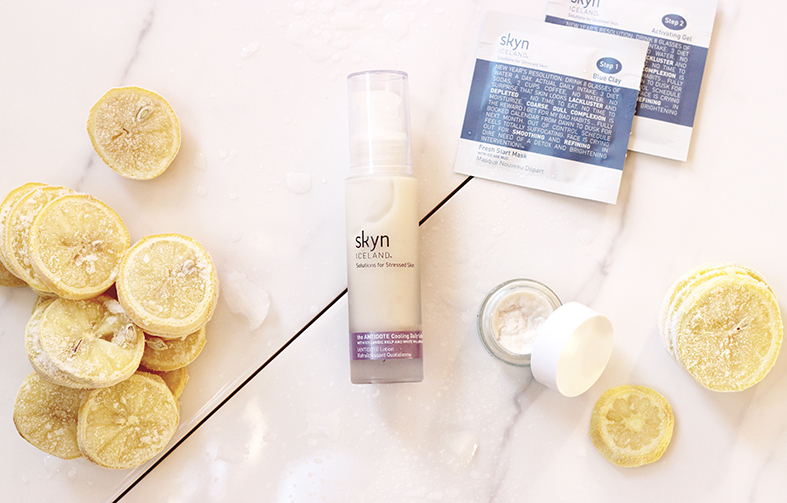 Skyn has quickly become my new favourite beauty brand and I can't wait to stock up on more from the range. Available online and in your nearest M&S Beauty Department.